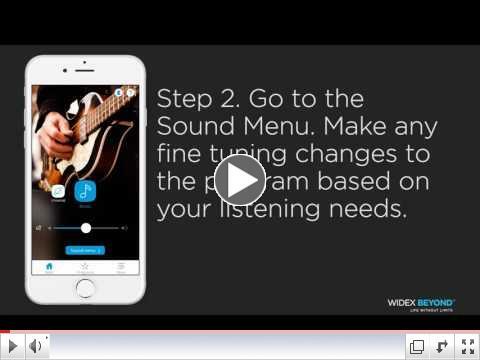 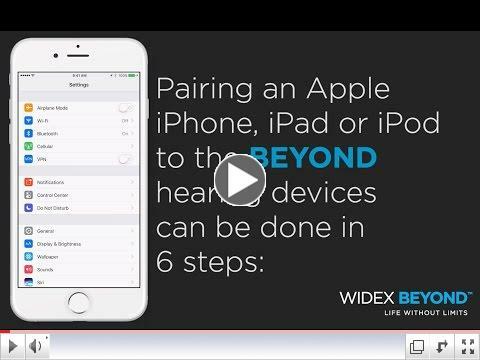 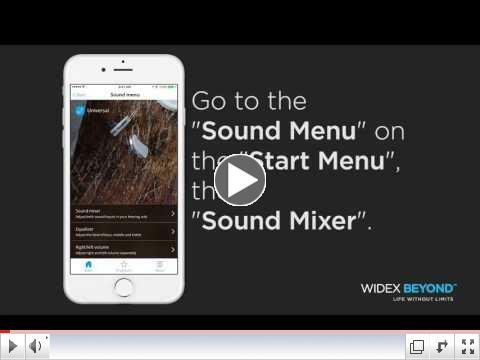 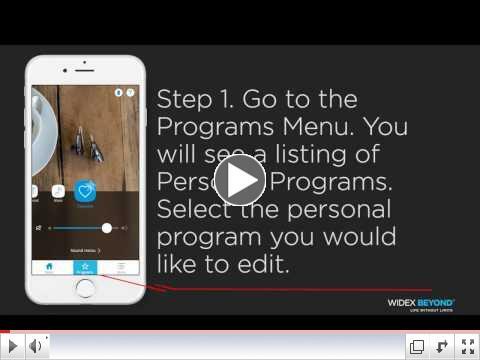 Explore the features and functionality of the Widex BEYOND™ app with these video tutorials and see how easy it is to use the app! 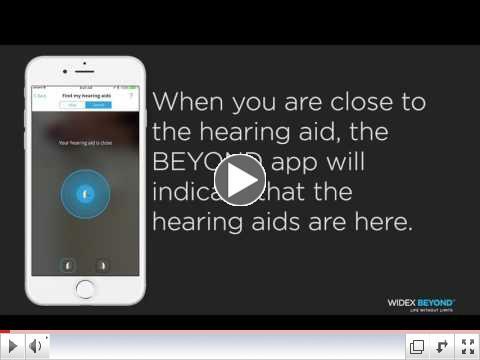 San Diego Hearing Center is a team of hearing health care professionals providing hearing and hearing aid services to the greater San Diego area. 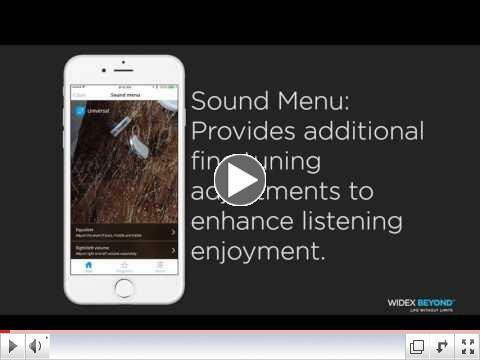 Please contact us at (858) 279-3277 if you require additional assistance with your hearing aids.